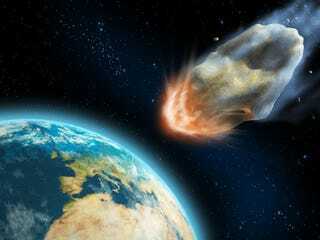 Everyone is aware that the asteroids are determined to kill us all. But did you know our most foolproof defense? Why, just grab the nearest 60,000 miles of rope, dummy.